Welcome to the neighbourhood. 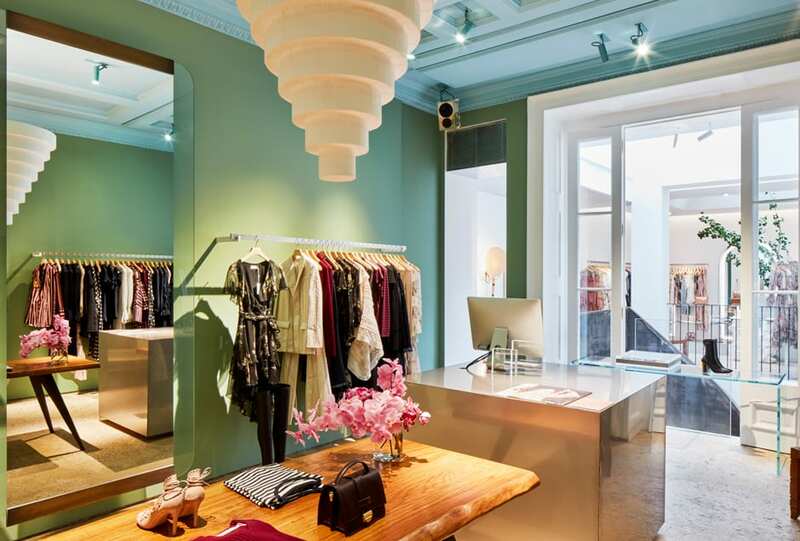 Zimmermann unveils its European flagship boutique on Mayfair’s Bruton Street in London. Signature denim, feminine pieces and classic cuts. Alexa Chung’s new label ALEXACHUNG has launched online, making her cult style all the more accessible.